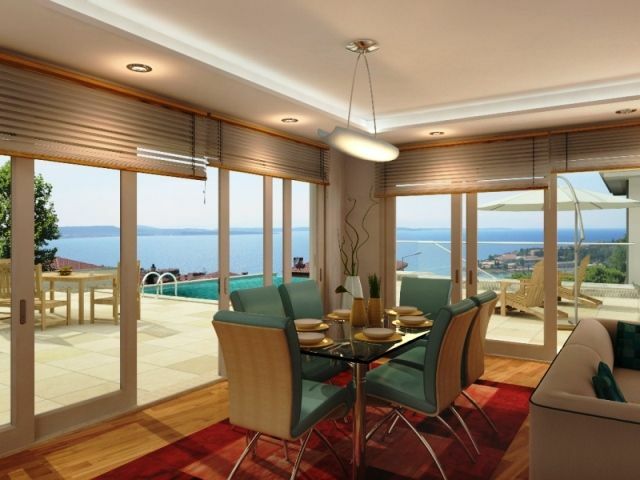 Impressive Cesme unique private villa with guest house full sea views. 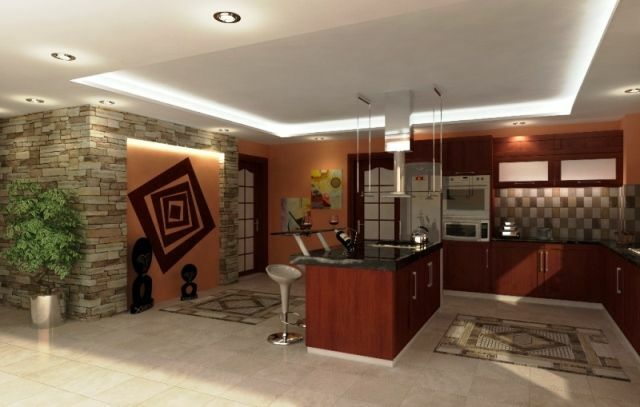 Turkey property for sale Cesme. 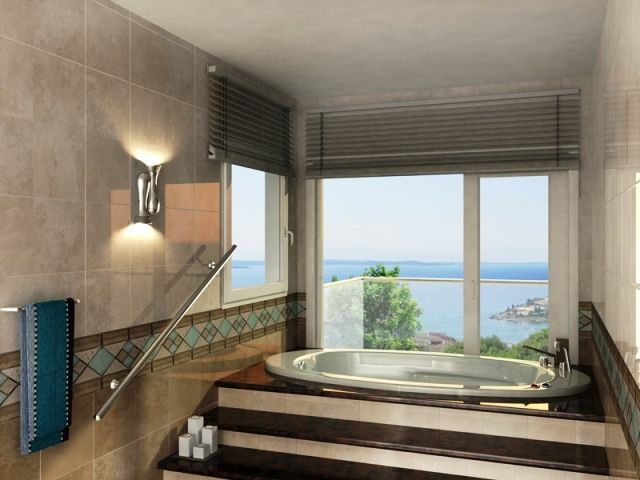 This unique designed private contempory villa with guest house is located in the distinct town of Cesme an elite habition on the approach to the Sandy beach of Ilica 5km to Cesme harbor and only 900 metres to the future Yatch harbor side . 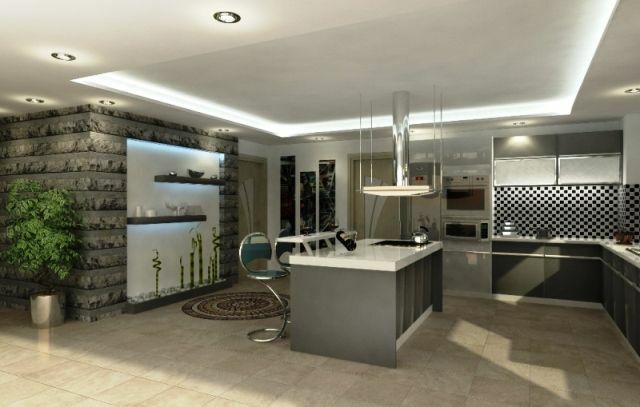 Construction uses natural stone products and first class materials internal design and style coluring to be explained by individual owner choose.